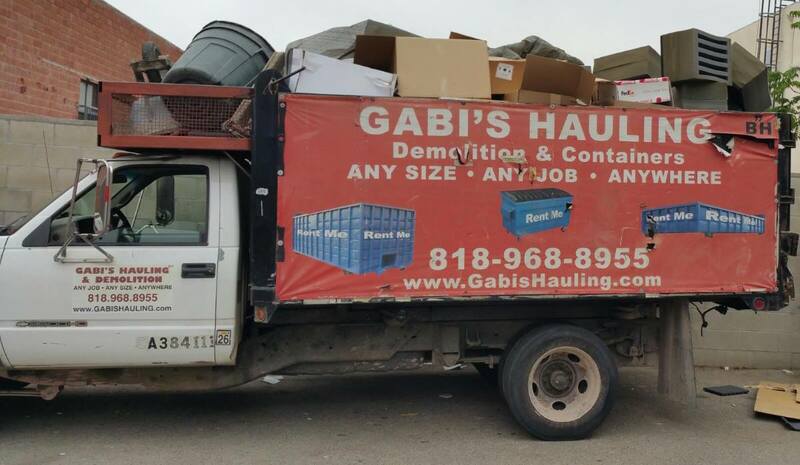 Our company will provide hauling services all around the San Fernando Valley and Los Angeles metro areas. Including: Agoura HIlls, Burbank, Calabasas, Canoga Park, Chatsworth, Encino, Granada Hills, Lake View Terrace, Mission Hills, NoHo Arts District, North Hills, North Hollywood, Northridge, Pacoima, Porter Ranch, Reseda, Sherman Oaks, Studio City, Sylmar, Tarzana, Toluca Lake, Universal City, Valley Village, Van Nuys, Warner Center, West Hills, Winnetka, Woodland Hills. Los Angeles Neighborhoods: Beverly Hills, Burbank, Culver City, Downtown, Glendale, Hollywood, Koreatown, Pasadena, Redondo Beach, Santa Monica, Sherman Oaks, Torrance, West Hollywood, West Los Angeles.